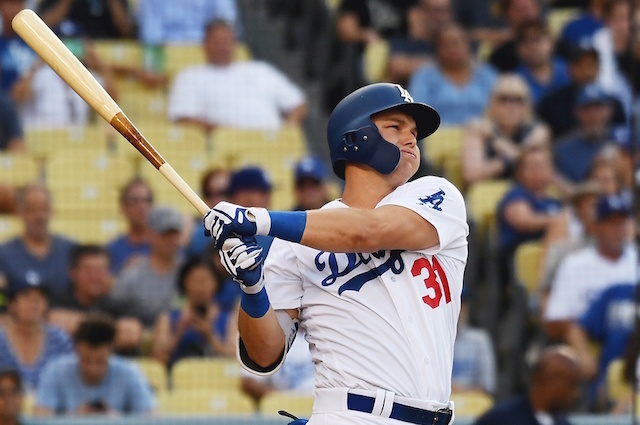 In one of the last games of the season, Joc Pederson gave the Los Angeles Dodgers an early lead by opening a game against the San Francisco Giants with a home run. 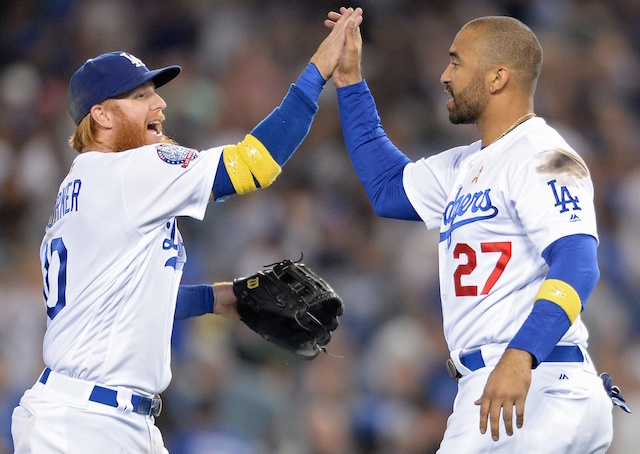 The leadoff homer was his eighth this season, which set a new Dodgers franchise record. The previous record of seven was set by Davey Lopes in 1979. There were a lot of question marks surrounding Pederson going into the 2018 season as he looked to be the odd man out in the Dodgers outfield after a subpar Spring Training. He also got off to a slow start in the regular season, but really came on after the month of April and earned the team’s leadoff role against right-handed pitching. Overall in 148 games this season, Pederson finished the season batting .248/.321/.522 to go along with 25 home runs, 56 RBI and 65 runs scored. He set a career high in slugging percentage and was one off his career-best 26 home run total that he set as a rookie in 2015. After having perhaps the best season of his career, Pederson has set himself up to be in the mix once again in 2019 when the Dodgers should once again have an excess of outfielders. Pederson shined for the Dodgers in the postseason in 2017, particularly in the World Series when he hit three home runs. He will look to do that once again in 2018 as big games and moments have never seemed to overwhelming for the 26-year-old.